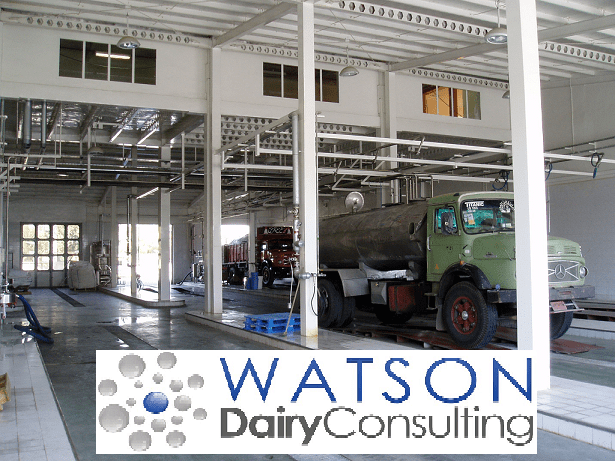 Watson Dairy Consulting offers strictly confidential Dairy project manager / management services within the dairy industry, as well as Dairy interim management. 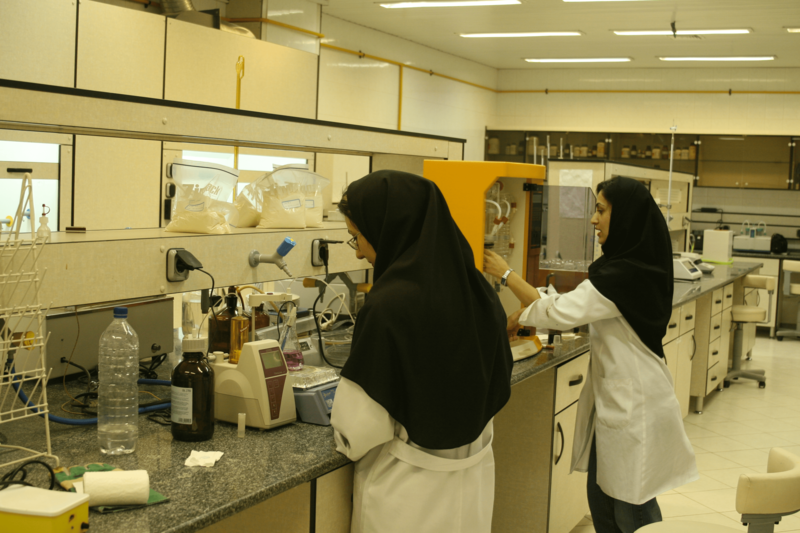 We have over 40 years dairy industry experience with more than 20 years experience in designing new dairy factories. 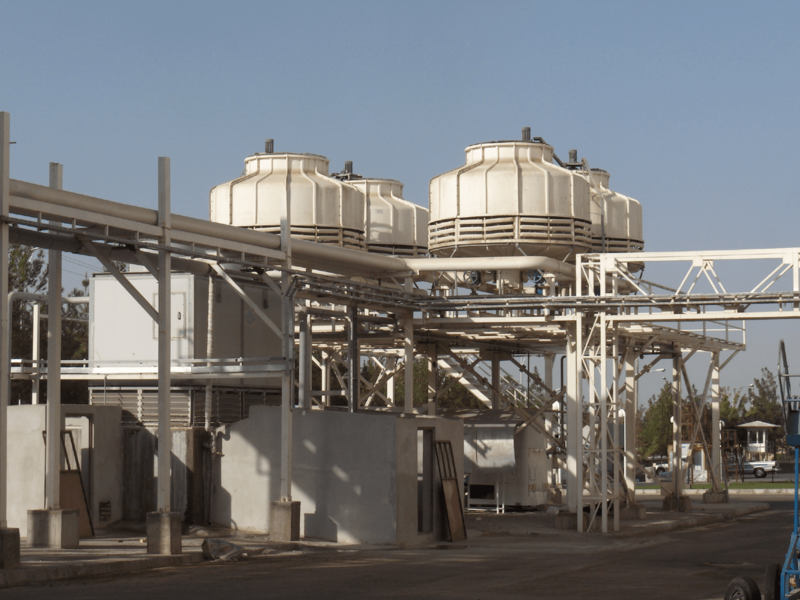 We listen to our clients carefully and assess their needs, working within the designated jurisdiction to deliver complete management of factory design and build, processes, competitive tendering, ISO9000/22000, supervision, installation & training and commissioning. 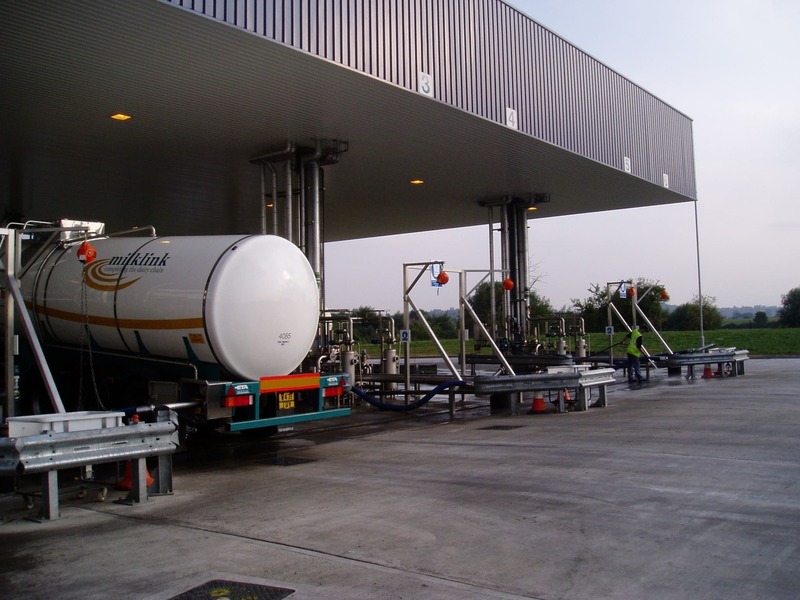 CDM regulations and safety being paramount throughout. 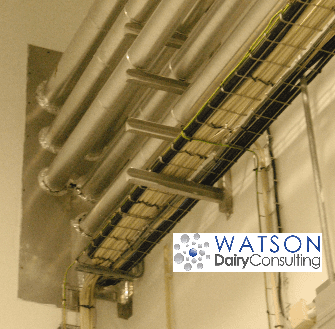 We will work with you to help ensure your dairy project meets local regulatory requirements for Dairy factory design and quality, as well as help with ensuring compliance with legal requirements of premises, products, recipes, ingredients, labelling regulations, packaging, storage temperatures, shelf life etc. 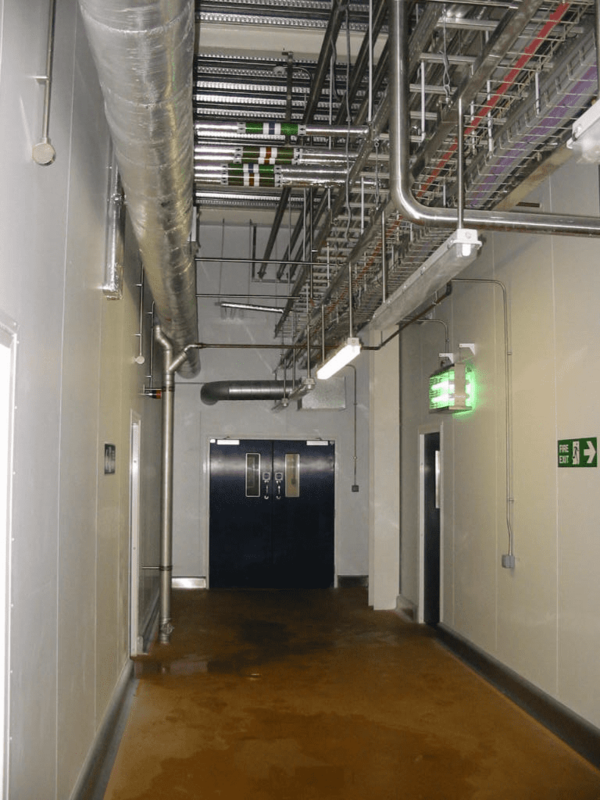 Dairy Factory walls finishes and dairy factory floor finishes are critical to the hygienic design of the factory as well as being critical to the cost, appearance and ongoing maintenance. There are many conflicting interests when it comes to finishes and here I will give you my view on the basic crietrea to take into account. This is not advice or recommendation for you to act on, it is my opinion based upon my extensive experience of dairy factory design and operation. Tiles in my view are not the preferred finish, tiles on walls require grouted joints and although these can be kept clean they are usuall noy impervious to water and are not the same ceasy clean finish as the tiled surface. Tiles can also be very costly to buy and correctly install. 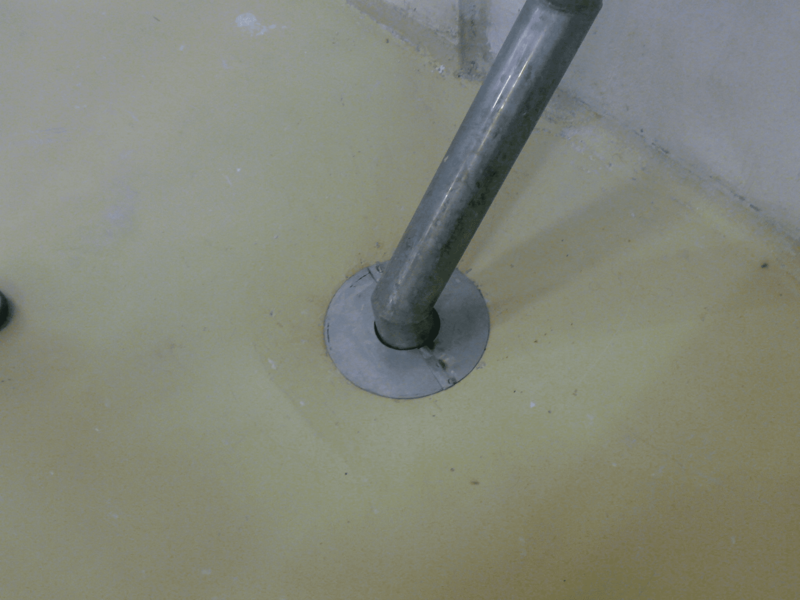 Many companies refuse to move away from tiles and do not look at modern alternatives which are easier to install and maintain and give a superior hygienic finish at a much lower cost. 2. Plastic or other thin wall hygienic cladding panels. The difficulty with these are that they will provide a gap between the wall and the panel (particularly when subject to hot and cold water expansion and contraction) which can harbour moisture and bacteria. Panels can be damaged by heat and look . There are usually multiple joints. Thin coat epoxy paint can be applied in various colours and have a smooth, tough impervious finish and are easy to apply. This would be the simplest, cheapest and easiest to maintain option for Dairy Wall Finishes. In the absence of this and if your budget does not stretch to others then simply use a good quality silk finish washable paint but ensure in all cases that the sub surface cement / plaster is a good smooth dry finish.